Attention : This tutorial is proposed for educational purposes. It details technical steps to reconfigure equipment labelled Anytone ATD-868UV V2 GPS to an equivalent Anytone ATD-878UV GPS equipment. 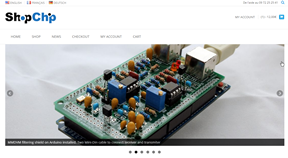 This requires precise handling of the hardware and software. 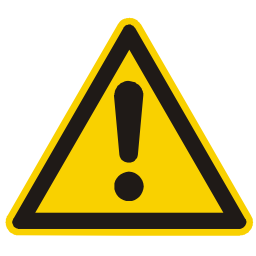 Be very careful and rigorous. Apply this tutorial only if you have the necessary technical knowledge. After this modification has been applied, the manufacturer will certainly lift any warranty on your equipment. The author of this article cannot under any circumstances be held responsible for any malfunction of the equipment, loss of data, or any consequence of the implementation of all or part of the information made accessible by this Internet blog. No support will be provided by email or private message. The best place to exchange ideas on this article is the comment area, located at the bottom of the page. 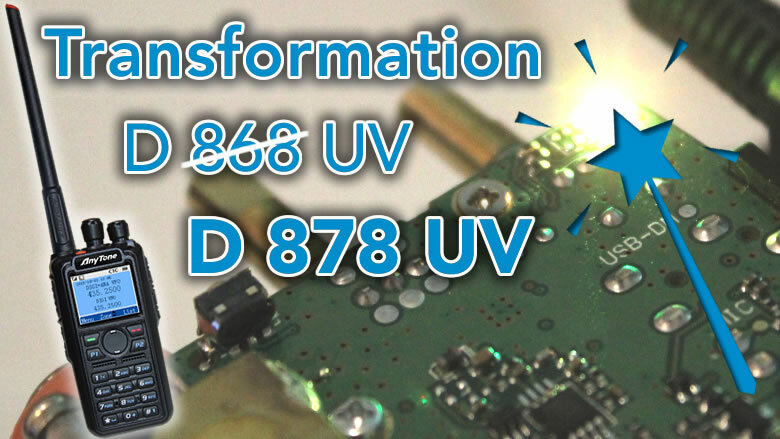 After its ATD868UV version, Anytone released its ATD878UV version in mid-2018. The main evolution of this latest version of the DMR walkie-talkie is its APRS function for analog channels, in addition to the APRS on DMR channels. After analysis, we realize that the two electronic platforms are identical. In any case, the V2 version of the ATD868UV is the same as the ATD878UV. 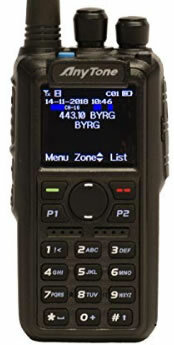 It should also be noted that the BTECH DMR-6X2 model, which is the equivalent of the AnyTone AT-D868UV, can also be modified under the same conditions. This article is “multi-page”, to be browsed from one page to another or directly from the contents to the desired page.